Why using paper-based packaging is healthy for mother earth. At N.A.L. 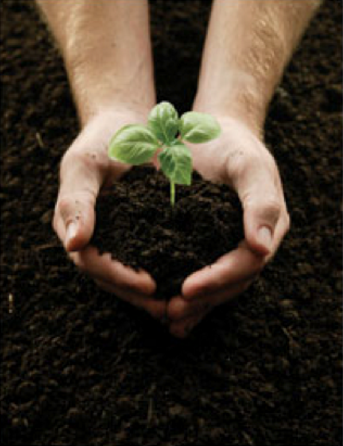 Company, Inc., we have a long history of sustainable business practices and product lines. We utilize recycling programs and constantly improve how we consume water and energy. Our product lines footprint has a minimal environmental impact and promotes a more sustainable world for our future generations. According to the Paper Packaging Council, only 13.5% of plastic-based packaging was recovered for recycling. Those plastics that are recycled are typically turned into another product only once before finding its way to the landfill. 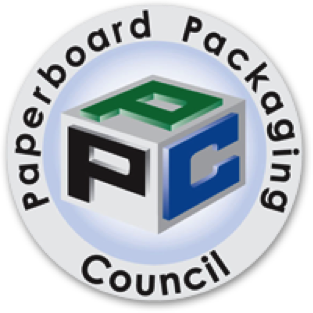 Recyclable, renewable paperboard however finds its way back to consumers in ever increasing numbers, (Pulp & Paper Factbook), thus proving to be the environmentally sound choice for packaging consumer goods. N.A.L. Company, Inc products begin with 100% recycled or post-consumer based materials and end with 100% recyclable materials. We recycle 100% of our waste.